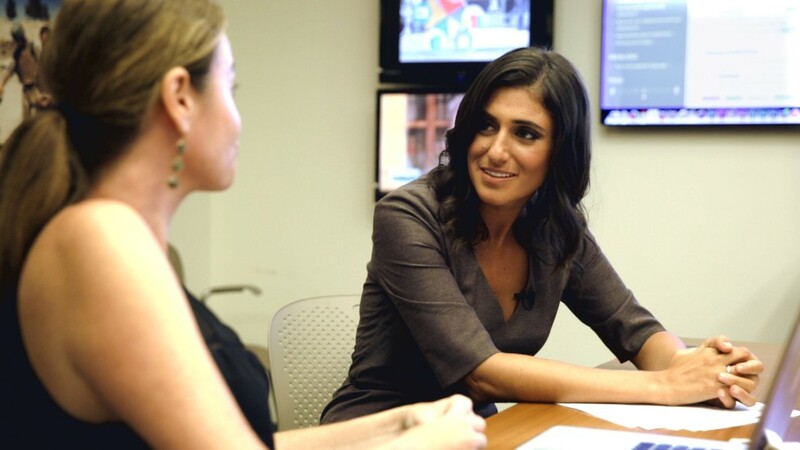 Is your job listing sexist? Five New York women are fighting to halt the state's "Tampon Tax." Margo Seibert, Jennifer Moore, Catherine O'Neil, Natalie Brasington, and Taja-Nia Henderson, filed a lawsuit Thursday against New York's tax department and its commissioner, Jerry Boone. 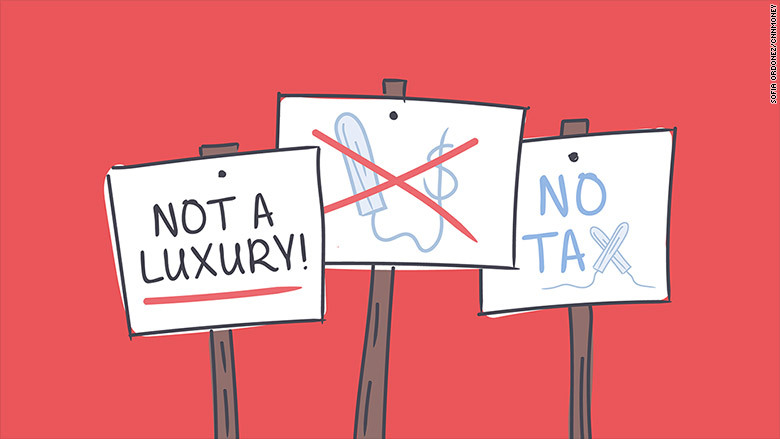 Their demand: Stop imposing a 4% "luxury tax" on feminine hygiene products. The complaint points to guidelines published by the taxation department in 1998 and 2014 that categorize pads and tampons as "general merchandise." That means they're not eligible for a "medical supplies" tax exemption. "There can be only one explanation for the Department's decision to tax tampons and pads but not Rogaine, dandruff shampoo, foot powder, chapstick, and so many other less medically necessary products also used by men...[these products] are used by women only," the complaint reads. It further argues that tampons and sanitary pads indisputably "serve multiple medical purposes. They are not luxury items, but a necessity for women's health." The document also points out that the Federal Food and Drug Administration categorizes feminine hygiene products as "medical devices." New York women collectively pay $14 million in taxes on feminine hygiene products each year, the complaint estimates. The plaintiffs are seeking class action status and "restitution and damages in an amount to be determined at trial," as well as immediate relief from the tax. Commissioner Boone declined to comment. Two state lawmakers have proposed legislation that would explicitly add feminine hygiene products to the list of exempt items in New York's tax code, but it hasn't made significant gains toward enactment. Similar bills have been proposed in states including California, Utah and Virginia.